SODIUS provides MDAccess as a way to access information in off-the-shelf applications through an Eclipse EMF interface. MDAccess is built on MDWorkbench and allows you to communicate with several modeling applications, such as System Architect, Matlab Simulink, or MS Office tools like Excel and Word. This article is a presentation of how to use this technology. I will base my demonstration on MDAccess for Excel. This version allows you to read, modify and write Excel workbooks. An Excel model has some Sheets which contain Rows and Columns. Sheets are organized in a Workbook. Rows contains Cells (physically) and Cells are also organized by Column (logically). A Cell contains a value (String). 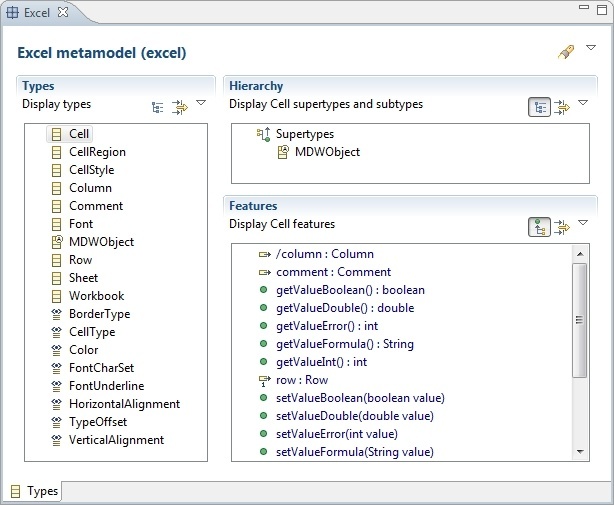 You can use the Metamodel Viewer in MDWorkbench to explore all the details. 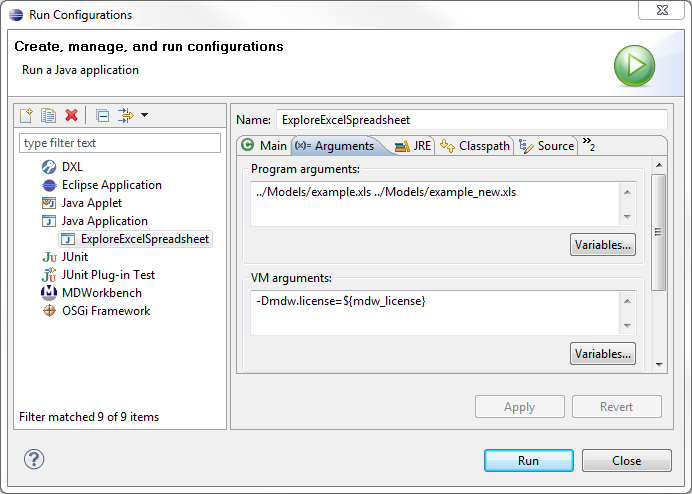 Let’s start by opening an Excel workbook in MDWorkbench. 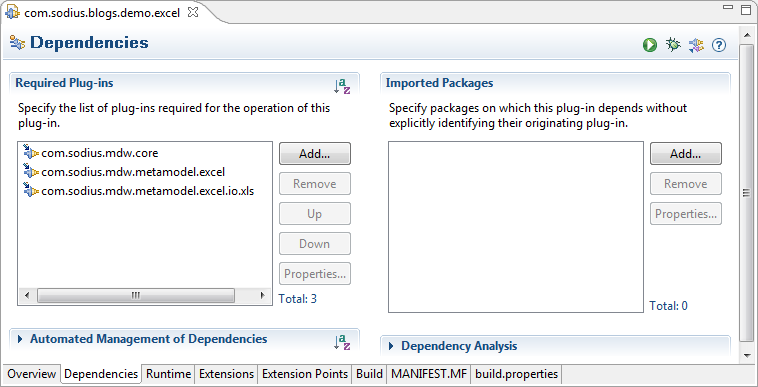 Create a General Project (File -> New Project -> General -> Project) in Eclipse named “Models”. Copy the attached “example.xls” in the project. Sheet2 and Sheet3 are empty. MDAccess supports several formats of workbook. 1. Select the Excel Workbook entry. 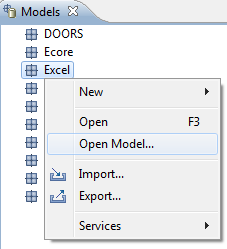 The Excel file is opened in the MDWorkbench Model Editor. Note that the Cells are contained by a Row and are just referenced by a Column. Now let’s do this programmatically. 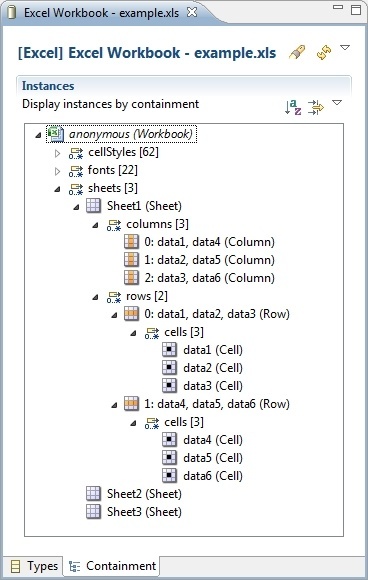 Our aim is to “print” the Excel workbook in the console. In a second step, we will modify the workbook and then save it in a new location (in order to avoid a file access conflict). Note: we create an Eclipse Plug-in project only to facilitate the configuration of the Java build path. This does not imply the Java code is dependent on Eclipse. The code can safely run in a standalone Java application. 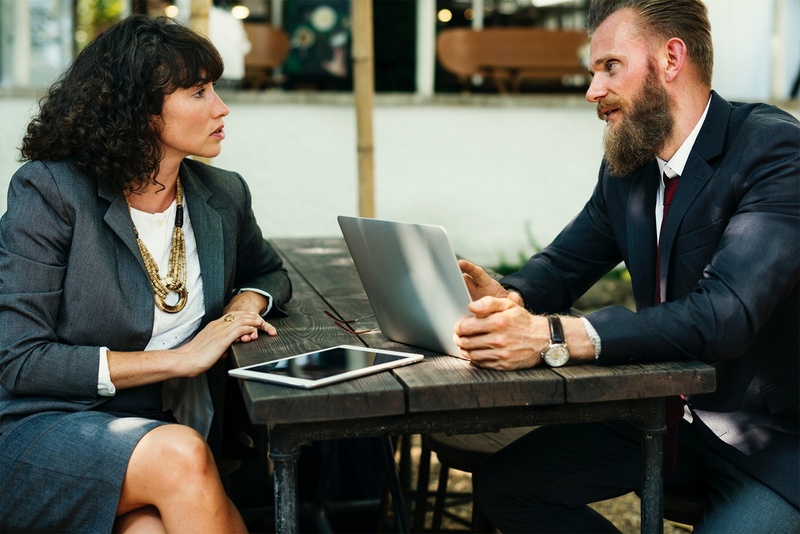 The first argument is the path to the Excel example.xls, the second argument will be used in the second part of this article when we will try to modify the workbook (we will save the change in another workbook). Now we will execute the code. Create a Runtime configuration (Run -> Run Configuration -> Java Application -> New launch configuration). These arguments correspond to the input Excel path and output Excel path. Relatives paths are ok if you have created the Models project and the com.sodius.blogs.demo.excel project in the same Eclipse workspace. You can also provide absolute path if this is not the case. 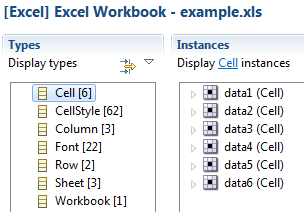 We retrieved all Cells of the Excel workbook. Now let’s try to modify the loaded spreadsheet. We will copy all of the Cells of Sheet1 to Sheet2, and add the “_new” suffix to the Cell’s value. The best approach is to take a Row in Sheet1 in and then create a new Row in Sheet2 (Rows are ordered in Sheet). Cells created in the new Row will be also ordered. First we have to get the existing “Sheet2”. We will use the “MDWList.detect(<featureName>, <featureValue>)” on the List produced by the “Model.getInstances()”.This method returns the first element in the list that matches the feature value criteria. Then we iterate on each Row. Now we must save the modified Model. We will create a new file in order to keep the source document unmodified. We use the “Excel Workbook “ writer. The name of the new file is passed in as the second parameter to our class. The data from the Sheet1 has been transferred and modified in Sheet2. This article shows you how to easily read, modify and write Excel workbooks with MDAccess for Excel. This technology can be useful for several purposes. For example, you could migrate old documents or specifications in a new format. Or you can create Excel reports from data coming from another application e.g. IBM Rational DOORS.